Coffeneuring is a thing that happens in the fall where people ride their bikes to coffee shops. The "neuring" part comes from Randonneuring where people ride their bikes for hundreds of miles, sometimes for days on end, stopping only for a quick bite to eat. Coffeeneuring is not like that. Rides can be any distance and done at any pace. You just have to stop and have coffee/tea/other along the way. 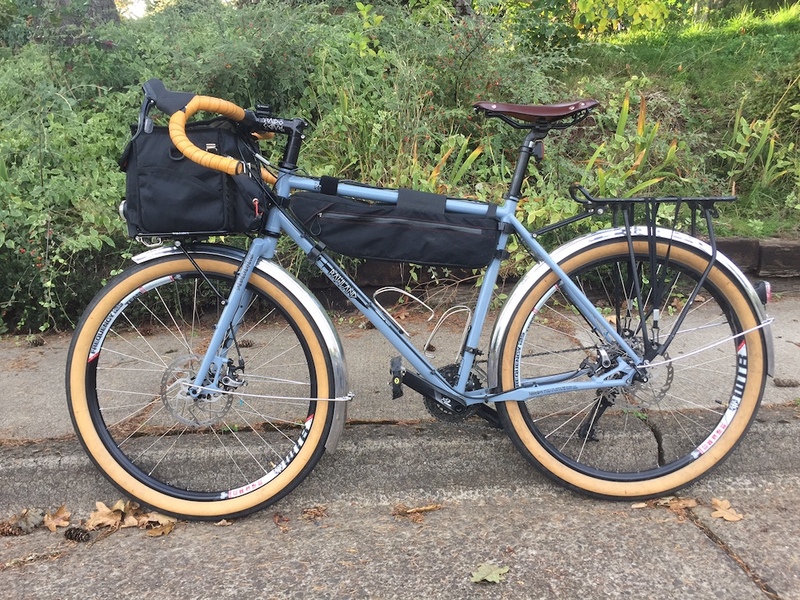 So here are some of the coffeneuring rides I did this fall. Winter - I've got my plane tickets and my bike is half in the box. New Zealand Feb 1 - Mar 20 . It's a go. Spring - Coast Range gravel gliding. Hopefully a 200k brevet. 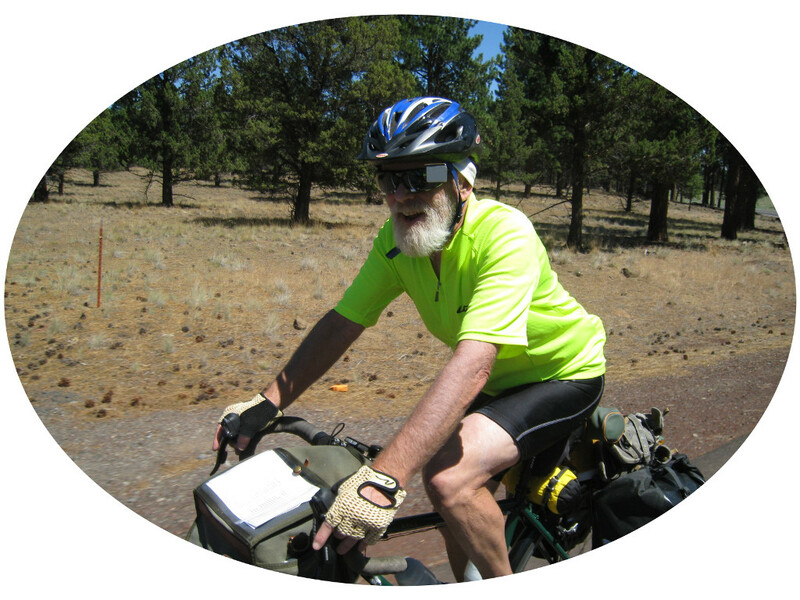 Maybe a short trip through the Cascades to conincide with McKenzie pass care free days. Summer - I may pass on the MVBC Loop Tour this year as I just did most of that route laste fall. Instead I may head up to B.C. and then east to Jasper, and then south to Banff, and back in the US at Glacier. I could take the train home from Montrana. Fall - Probably ead south on the coast to California.